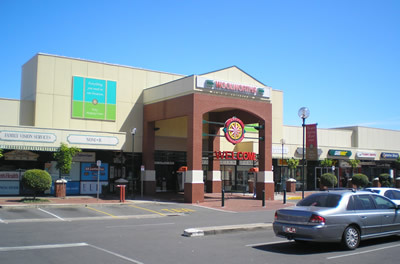 A shopping centre consisting of an anchor supermarket and 15 specialty shops. Installation of 2,000amp main, reticulation, light and power and data. 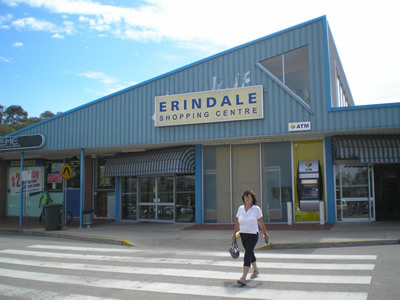 A shopping centre consisting of an anchor supermarket and 28 specialty shops. Installation of 2,000amp main switchboard, reticulation, light and power and data. 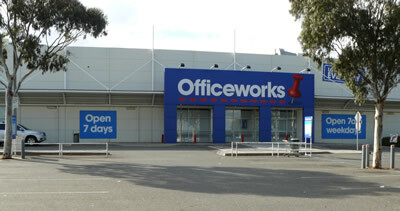 Large store - Officeworks, Warrigal Rd, Chadstone. Consisting of a 4,000 square metre store and base works for the future site. Installation of 1,800amp main switchboard to service the site, external lighting and shop fitout.